The villa has been painstakingly restored to its original splendor of the 19th century. It is furnished according to the dictates of elegant sobriety, the choice of the terracotta floors, the warmth of the wood and the neutral colors of the interior all reflect the grandeur of the villa. The villa is composed of 5 bedrooms and 3 bathrooms which can accommodate 10 persons. It is furnished according to the dictates of elegant sobriety, the choice of the terracotta floors and some more text to close this row. This is an intimate and peaceful cottage on the property that has been fully restored to its original charm. 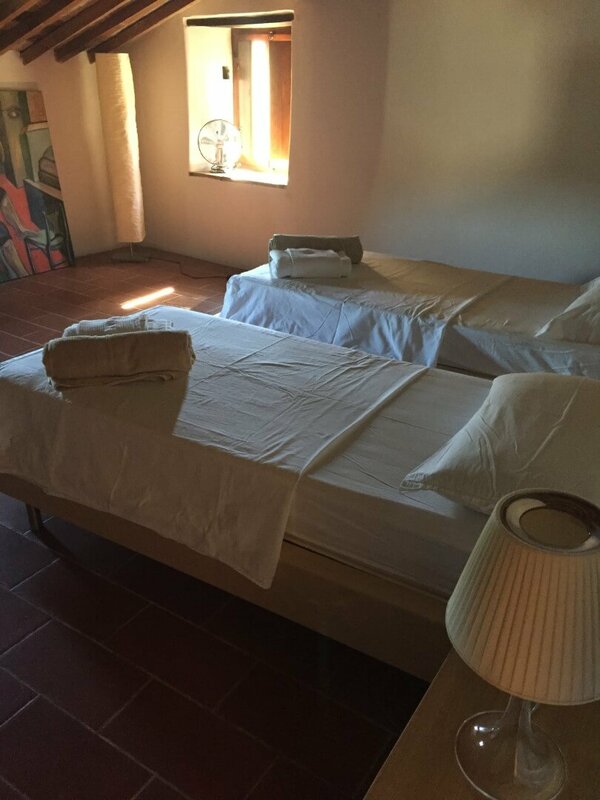 The casale is composed of 2 bedrooms and 2 bathrooms and can accommodate 4 persons. This is an intimate and peaceful cottage on the property that has been fully restored to its original charm. 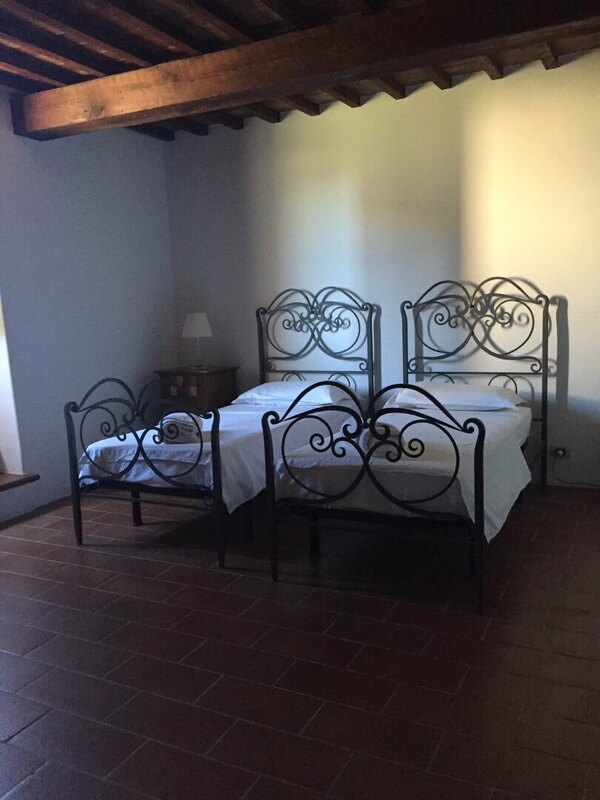 The casale is composed of 2 bedrooms and 2 bathrooms and can accommodate 4 persons. For our Guests enjoyment and comfort we have an infinity pool with an extraordinary peaceful view of the surrounding empty green hills. The pool area is encompassed by patches of lavender, and rosemary plants which envelope the pool area in a beautiful aroma.